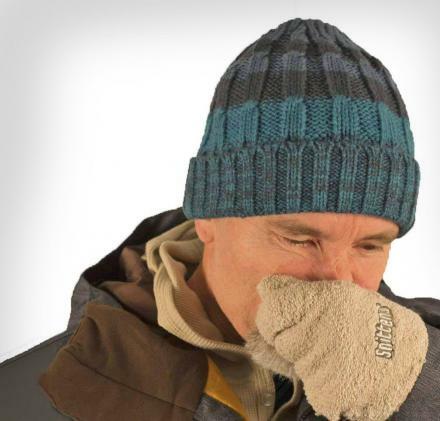 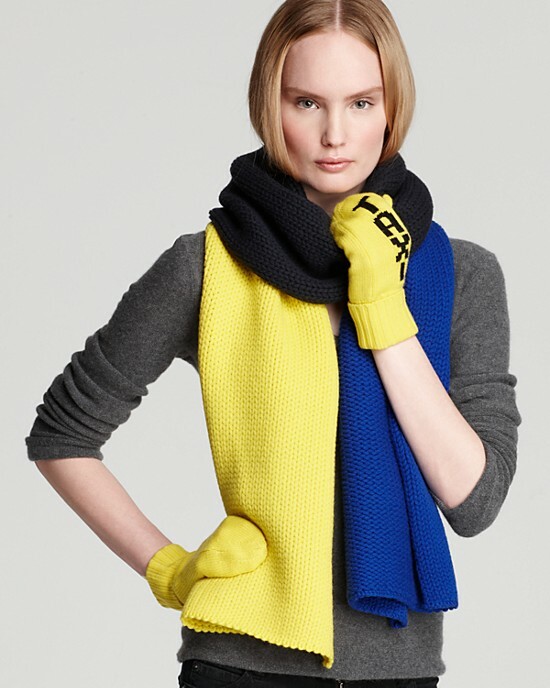 In case you have a hard time hailing a taxi, the taxi mittens will assist you in your cab getting duties if your taxi driver has the eyes of an eagle. 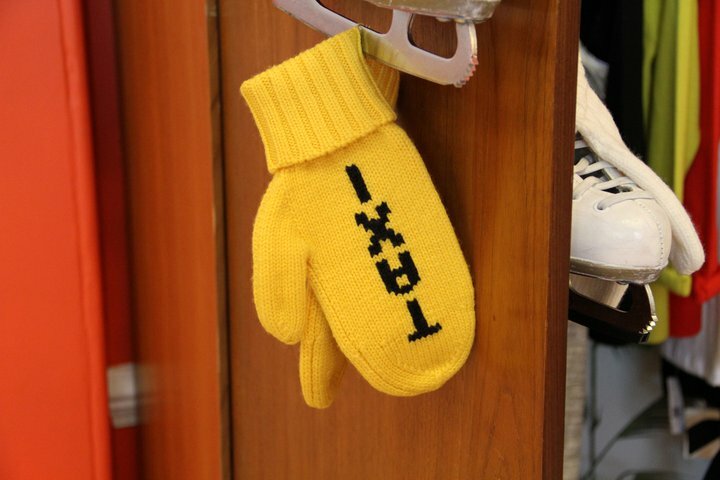 The taxi mittens are bright yellow and have the word taxi written down the inside of the palm so that when you need a taxi, you raise your hand which basically acts as a sign to taxis to come pick you up. 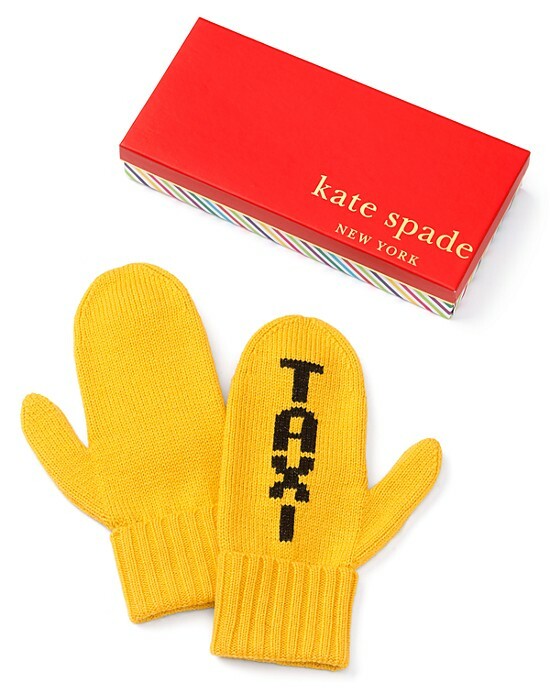 The Kate Spade New York Taxi Mittens are made from merino wool and yellow ribbed knit with the word "Taxi" written on one of the mittens, and is presented in a gift ready box.